Acumatica's award-winning cloud ERP software empowers SMEs to stay competitive by making it easy to adapt to changing needs. Acumatica is the only secure cloud and browser based ERP solution to offer unparalleled adaptability and functionality, deployment and licencing options, allowing SMEs to enjoy the benefits of the cloud with none of the drawbacks. 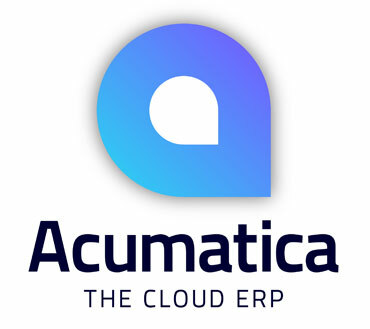 Acumatica is a Cloud Based ERP provider, and Keep It Simple Software provides complete Acumatica integration services, enabling your business to take advantage of all the things cloud computing has to offer. 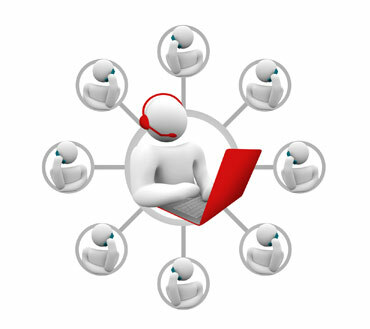 With over 30 years experience providing IT services we make your problems our problems. From ERP scoping and implementation services to ongoing support contracts and compliance assistance, we can help. If you need help with your IT Support or a Cloud based ERP solution then please feel free to get in touch with us. We love to hear from you. Acumatica Suites are integrated to deliver a complete ERP package. You have the option to purchase each suite separately and add others as needed. 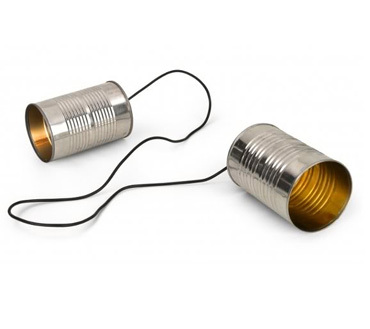 For more information about how we can help you, please get in touch!